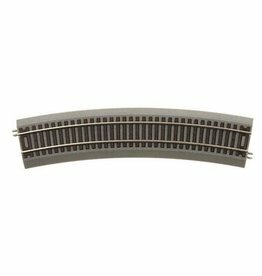 asTrack® is designed with a fantastic prototypical look and is easily assembled into an infinite number of designs while providing reliable performance for your trains. 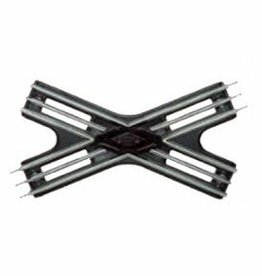 Fastrack Uncoupling Track. 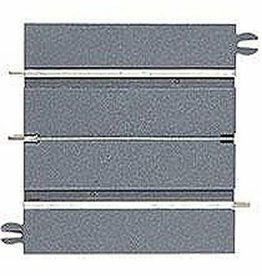 Includes Half Straight section. 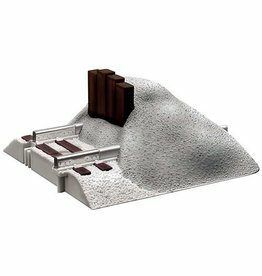 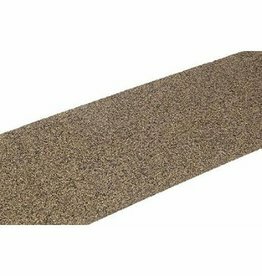 This is a HO Scale Model Train Track Roadbed of Cork Roadbed from Midwest Products. 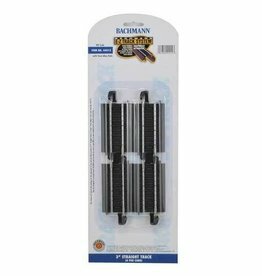 It contains a total of 9 Strips of 3/16" x 1-3/4" x 36". 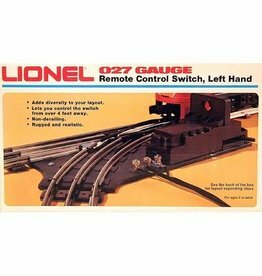 For beginning or experienced collectors. 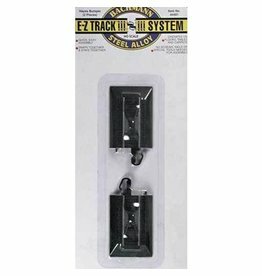 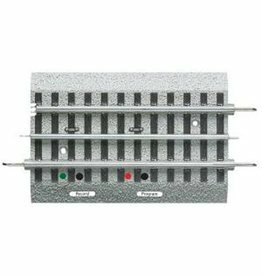 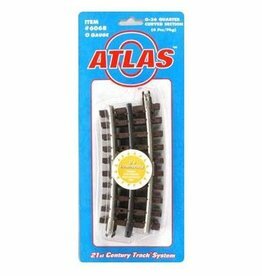 This is a pack of two Bachmann HO-Scale E-Z Track Steel Hayes Bumpers. 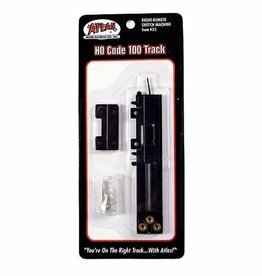 These bumpers will allow you to properly finish the ends of your track spurs. 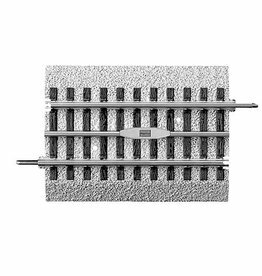 These are designed to provide layout flexibility and can also be used as gap fillers in more sophisticated railroad construction.